Dec 31: SEC And Crowdfunding: Things You Need To Know. 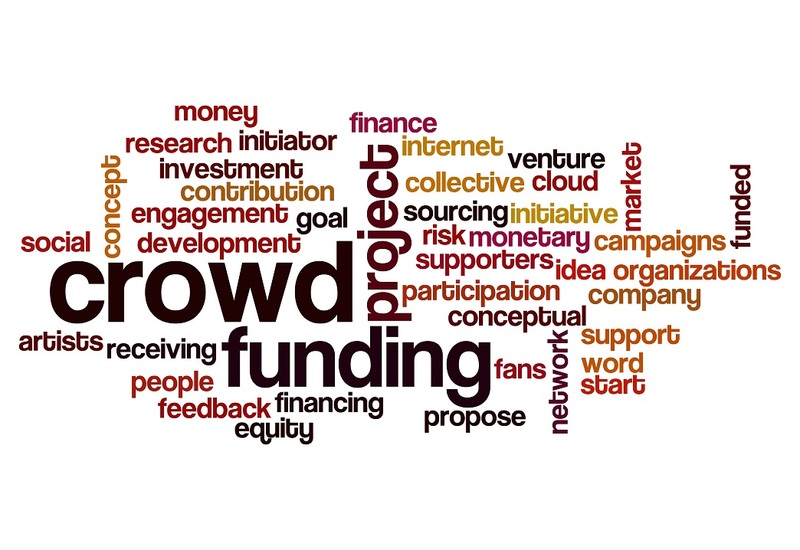 The SEC adopted new crowdfunding rules in late 2015. Following information will help learn all about the important changes, and what it means to you. The new SEC crowdfunding rules could be a game-changer for your business, but there’s a lot work to be done on your end before you can reap the benefits. Following 9 tips will help you understand new regulations little better.